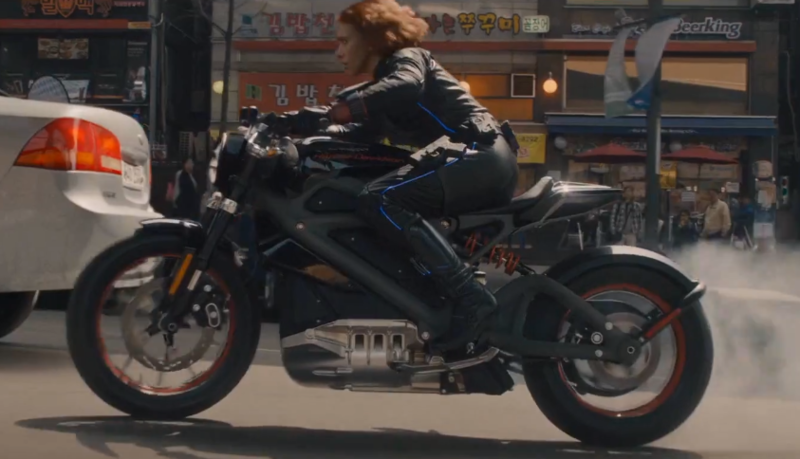 Harley-Davidson LIVEWIRE™ first came on to the scene in 2015 in a Hollywood blockbuster Avengers: Age of Ultron where it can be seen ridden by the Black Widow (Scarlett Johansson) in an action sequence. 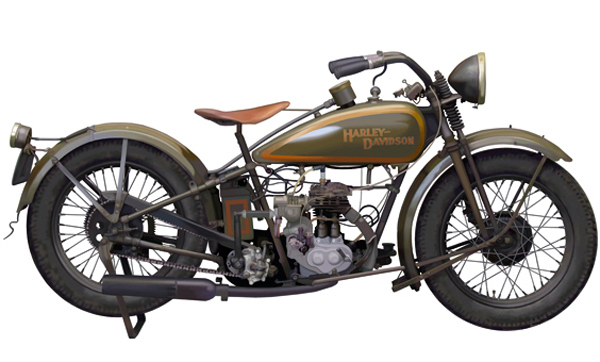 The bike was never deemed as a real one but more of a prop since that happens in movies all the top but little did we know that it was a real bike and Harley-Davidson had been working on it for a while now. 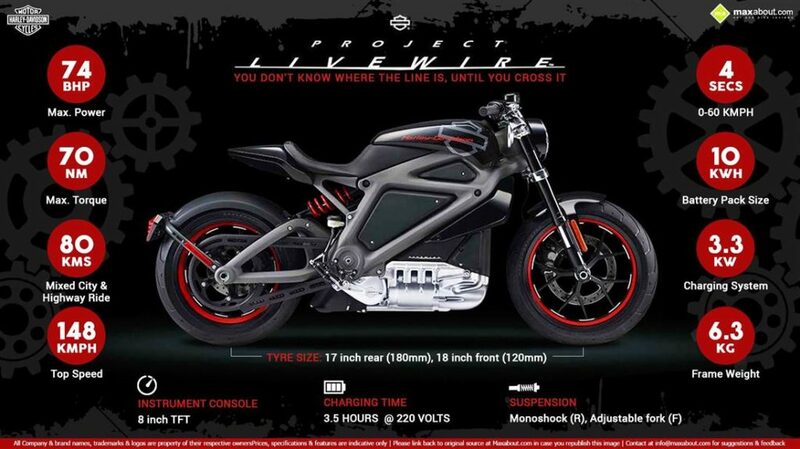 Harley does claim that the picture showcased on their website of this model is not the final version but a prototype but it can be assumed that the production model will resemble it no doubt. There is however a bit of an uproar from the Harley fans and I believe it to be justified somewhat. A company that revolutionized an entire industry by their V-Twin and deep thumping exhaust sounds for over a 100 years and it is not wrong on their part to pursue future technologies but the purists don’t want to let go of the old days. On one hand, Harley riders appreciate modern tech in the recent models such as GPS, ABS, LED lights, Better fuel efficiency etc but many have been complaining about the complacency of the more main streaming of the company where it seems to be printing out bikes with not much personality like the old days. Not all can be blamed on Harley though, for modern regulations have tied motor industry’s hands and it is not limited to motorcycles, but many car manufacturers suffer from it as well. Just to get cleared to be road legal, each model has to be produced under the guidelines of which there are so many. Reason why many companies shut down and many don’t even start because they can’t check all the boxes. 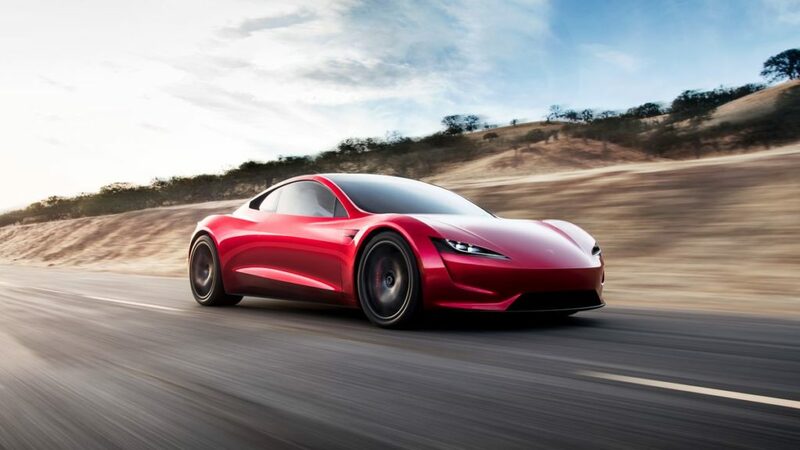 A recent rise of Tesla and their state of the art, ever so popular electric vehicles are quite responsible for this shift in the industry. 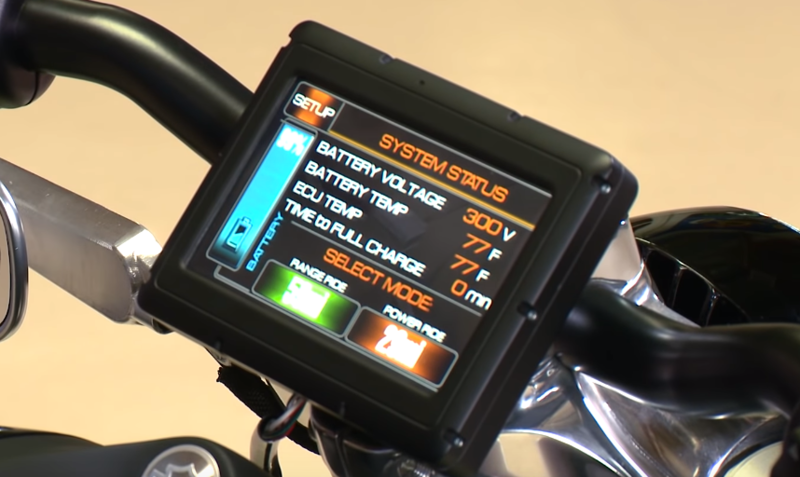 So Harley is headed for the right direction to at least dabble into the electric space and feel the market for potential new customers. 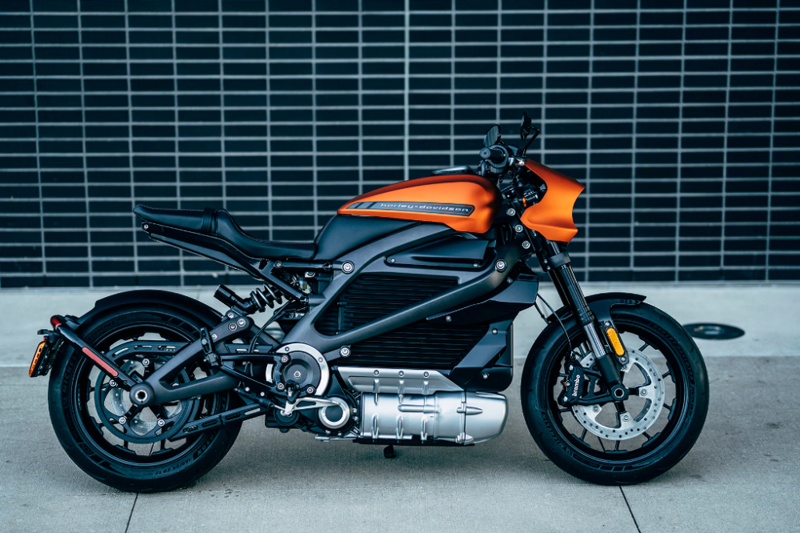 There is a trend going these days, and electric bikes are nothing new, but an established brand like Harley to put forth a model in the market would certainly say something to the rest of the industry, whether it is successful or considered nothing but a gimmick is yet to be seen. It is true that no motor head would ever even sit on this machine, but there is a rise in bike popularity and it might bring in new customers who have never really ridden a bike or Eco-conscious people who would rather buy a Tesla than a Ferrari. As of now, Harley is collecting data on how people are receiving the model and what they want in the final version. We do know that it comes with Brembo Brakes, adjustable suspension, 7 riding modes, touchscreen infotainment system with GPS and Bluetooth, EV powertrain, 17″ Michelin sports tires and most of all since it is EV powertrain, it require little service. Decent range on a single charge and a little over 400 lbs in total weight, it does sound like a pretty decent package. One thing is for sure, it is different and simply to tickle one’s curious bone, many will test ride it just to see how it feels. The stats are not final as of yet and may have a few changes in the production model. Wishing Harley all the best and hoping the price tag will be reasonable for that is going to be one or the major factors as to whether it will be a success or not.